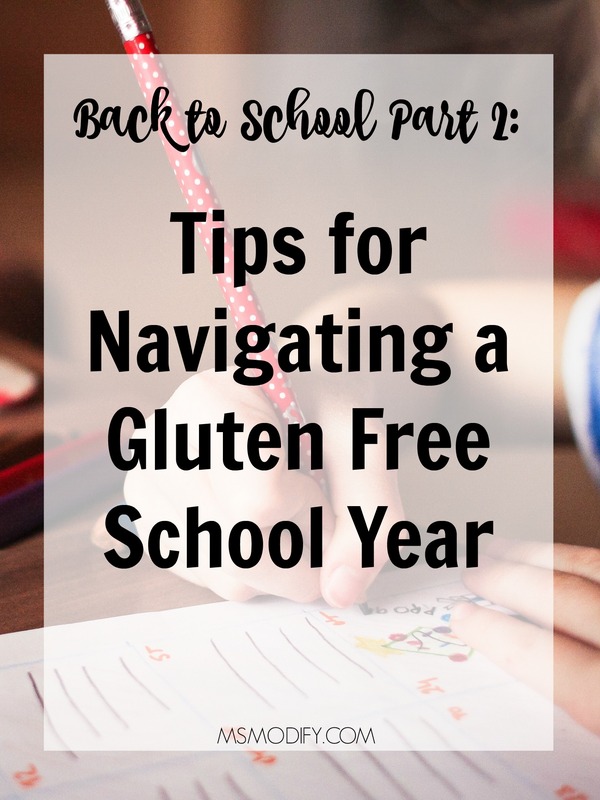 Starting a new school year and getting back into the swing of things is often challenging for students and parents, but having a child with celiac disease can provide an added stress during the start of a school year. Going back to school should be an exciting time, not a stressful one. If you have a child with celiac, they don’t need to miss out on school activities… just modify them! Empower your child: Encourage even young children to understand their diet and the importance of following it. This also means talking to them about speaking up if something is not right with their food, supplies, etc. Identify potential risks: Be aware of places and situations that may be more at-risk for your gluten free student. Some places may include: the cafeteria, class parties, field trips, camps, sports, clubs, home economics class, etc. Communication is key: Make sure prior to the start of the year or right in the beginning of the school year you talk to all adults involved. This will include your child’s teachers, class aids, cafeteria workers, possibly the school nurse and principal. It’s important that they know your child’s dietary restrictions and what it consists of (many people don’t know play-doh contains gluten). This is also important so the teacher can inform you prior to a class party, so your child can have gluten free treats. Possibly even giving the teacher a bag of gluten free goodies to keep in the class for those times! Provide awareness: Encouraging awareness from others at school will help to educate other staff members and even students. This will help eliminate bullying or other stressful situations when classmates may question their eating. Pack “normal” lunches: Many children will feel uncomfortable just knowing they’re eating “different” food from their peers. In order to eliminate this stress, pack lunches that are similar to what their friends are eating. Now they have so many great gluten free options that they shouldn’t have to stand out with their food. No-Big-Deal: Even though celiac is a big deal, you don’t need to make your child feel like an outsider. It’s important when talking to your child about their diet and needs to prepare them how to respond when others ask about it. Chances are, if your child acts confident about it, other students won’t make it a big deal. Don’t hold them back: Dealing with celiac is hard enough for your child that you don’t want them to miss out on parties, activities, field trips, etc because of it. Just be prepared in advance to pack them safe food or make sure they have options. This is the perfect time in their life to learn that these limitations won’t hold them back and their life does go on! Consider a 504 Plan: Decide if a 504 Plan is right for your child and consider moving forward on getting one. Talk with parents: Most schools have a Back to School Night with only parents, so this may be a good time to let other parents know your child’s situation. Not only will you be helping them understand your child’s needs, but you are also spreading awareness of celiac! Don’t take it personally: Chances are sooner or later a parent will unexpectedly stop in with treats for the class and maybe your gluten free stash for the teacher is out (or some other situation). Don’t get mad about this and make a big deal. Remember that your child will often react how you react, so you are setting the tone. Unfortunately, your child will face situations like this their whole life, so this is the perfect opportunity to teach them to kindly decline the treats offered and know it’s not the end of the world. Teach your child to be their own best advocate…you can never start talking about this with them early enough. Open-communication with anyone directly in contact with your child is key. Be a good role-model for your child… like I perviously stated, how you handle situations is most likely how they will, so act wisely. If you missed my post last week on “504 Plans for Students with Celiac”, you can read it here! 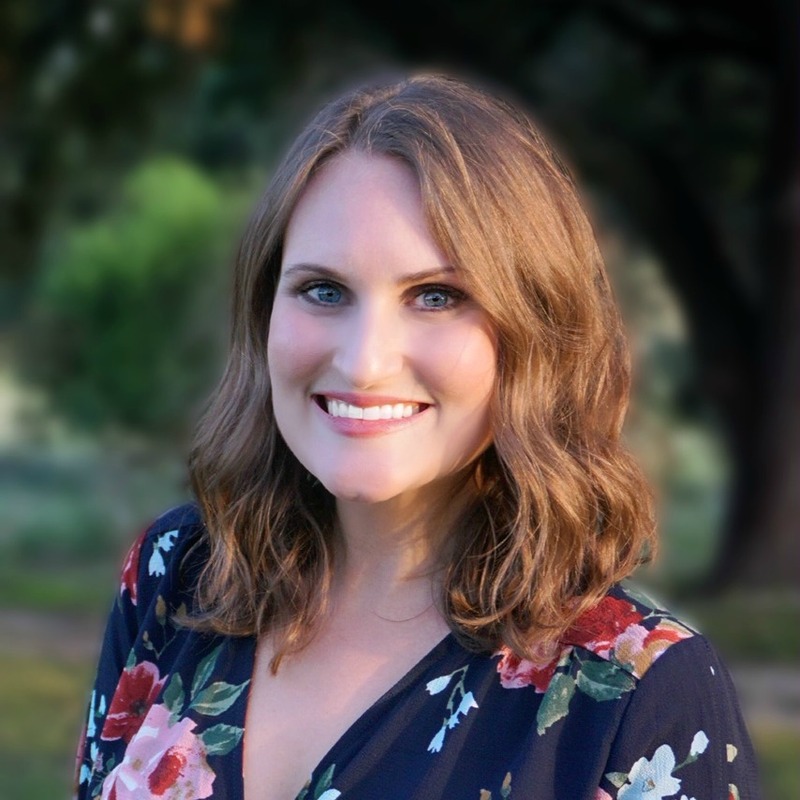 This entry was posted in celiac disease, Lifestyle and tagged celiac kids, celiac tips, Kids, school.